I read this article and found it very interesting, thought it might be something for you. 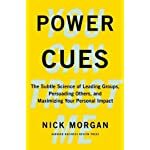 The article is called Power Cues: The Subtle Science of Leading Groups, Persuading Others, and Maximizing Your Personal Impact and is located at https://www.presentation-guru.com/product/power-cues-the-subtle-science-of-leading-groups-persuading-others-and-maximizing-your-personal-impact/. 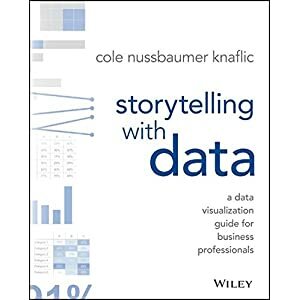 Amazon.com Price: $28.00 $18.53 (as of 18/04/2019 14:00 PST- Details)	& FREE Shipping. What if someone told you that your behavior was controlled by a powerful, invisible force? Most of us would be skeptical of such a claimbut it’s largely true. Our brains are constantly transmitting and receiving signals of which we are unaware. Studies show that these constant inputs drive the great majority of our decisions about what to do nextand we become conscious of the decisions only after we start acting on them. Many may find that disturbing. But the implications for leadership are profound. 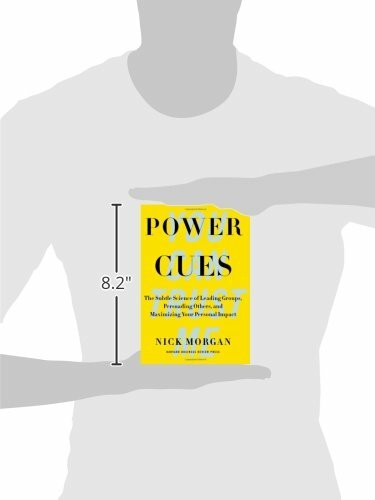 In this provocative yet practical book, renowned speaking coach and communication expert Nick Morgan highlights recent research that shows how humans are programmed to respond to the nonverbal cues of otherssubtle gestures, sounds, and signalsthat elicit emotion. 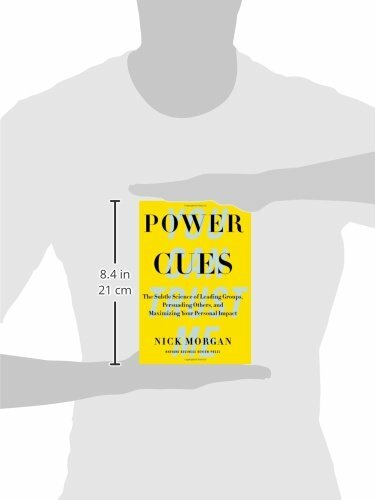 He then provides a clear, useful framework of seven power cues” that will be essential for any leader in business, the public sector, or almost any context. 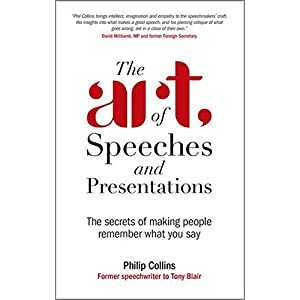 You’ll learn crucial skills, from measuring nonverbal signs of confidence, to the art and practice of gestures and vocal tones, to figuring out what your gut is really telling you. 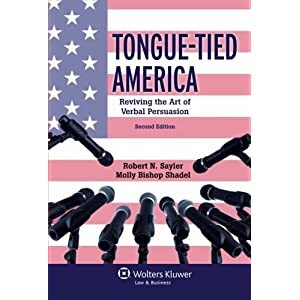 This concise and engaging guide will help leaders and aspiring leaders of all stripes to connect powerfully, communicate more effectively, and command influence. 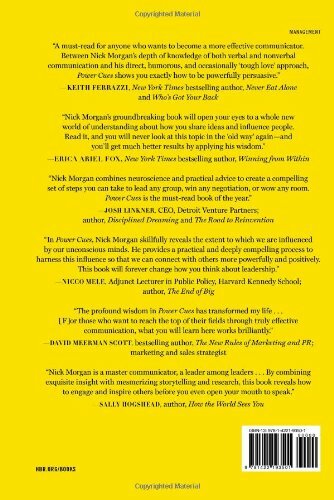 HBR Guide to Persuasive Presentations (HBR Guide Series) (Harvard Business Review Guides) Amazon.com Price: $19.95 $10.99 (as of 18/04/2019 13:45 PST- Details)	& FREE Shipping. 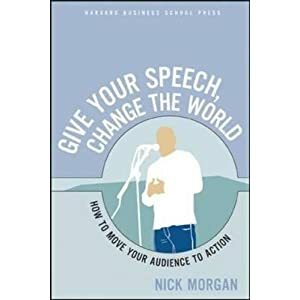 Five Steps to Conquer 'Death by PowerPoint': Changing the world one conversation at a time (Volume 1) Amazon.com Price: $29.95 (as of 18/04/2019 14:00 PST- Details)	& FREE Shipping. 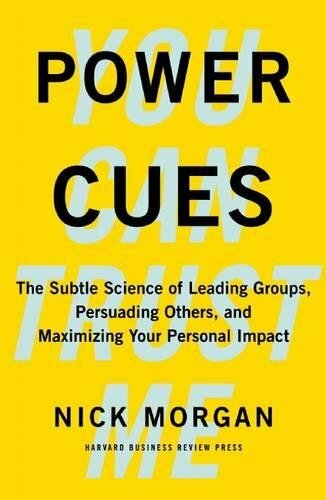 Pre-Suasion: A Revolutionary Way to Influence and Persuade Amazon.com Price: $28.00 $17.63 (as of 18/04/2019 14:15 PST- Details)	& FREE Shipping.